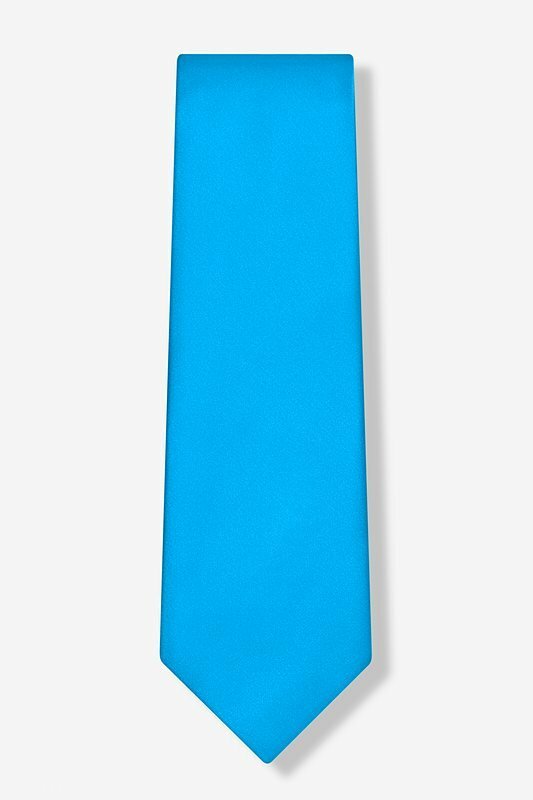 The ultra satin finish of this stunningly lustrous solid bright blue necktie brings amazing depth, dimension, and a vibrant sheen to its 100% silk construction. 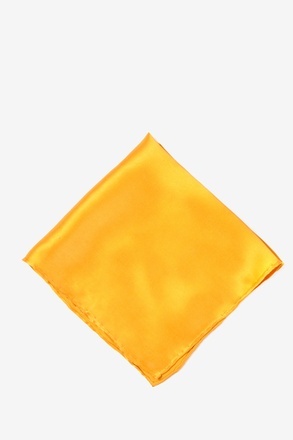 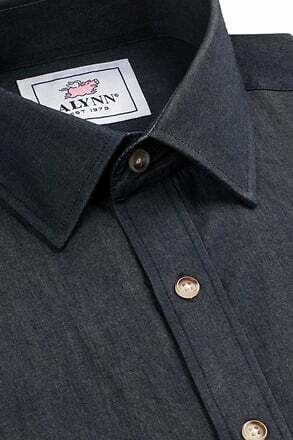 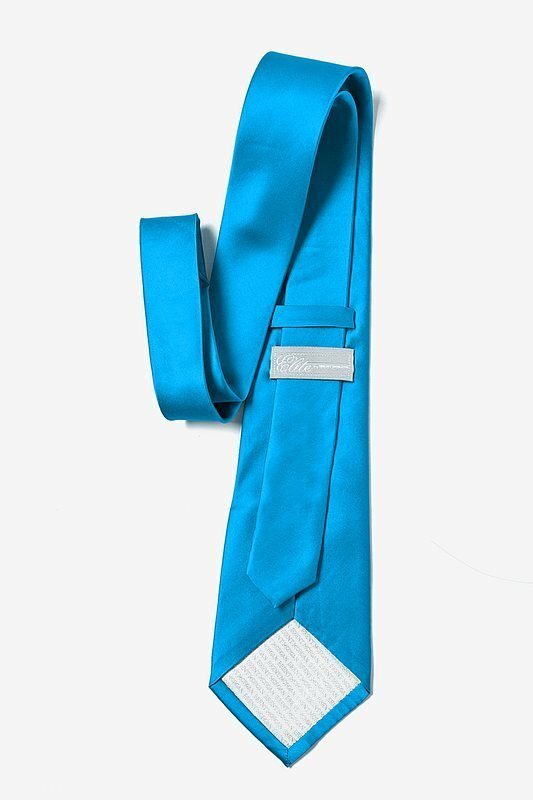 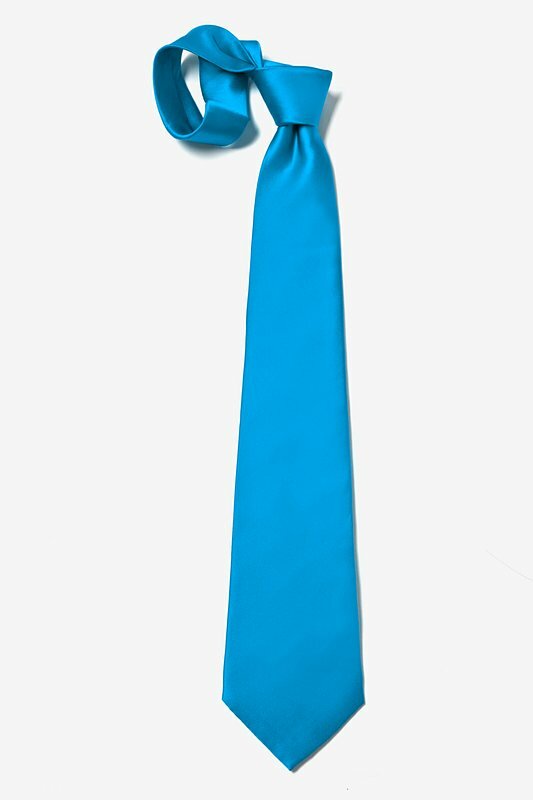 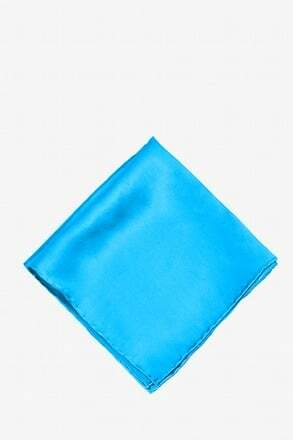 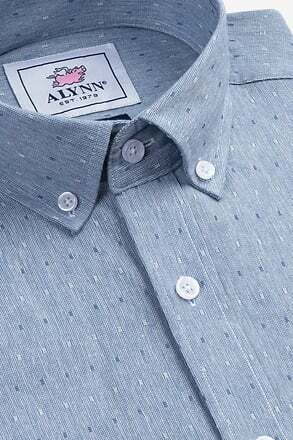 This... read more The ultra satin finish of this stunningly lustrous solid bright blue necktie brings amazing depth, dimension, and a vibrant sheen to its 100% silk construction. 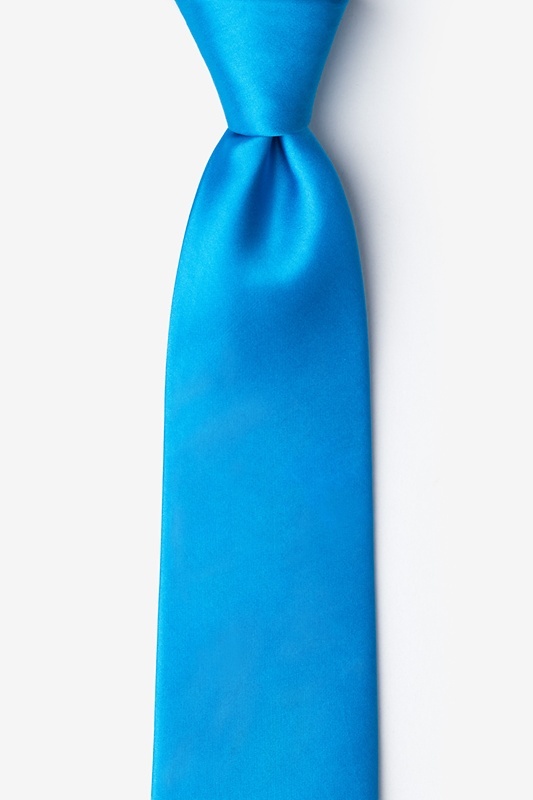 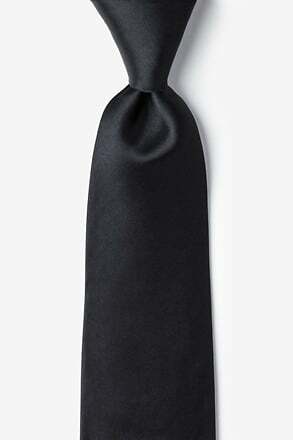 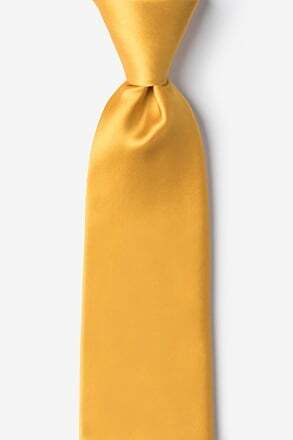 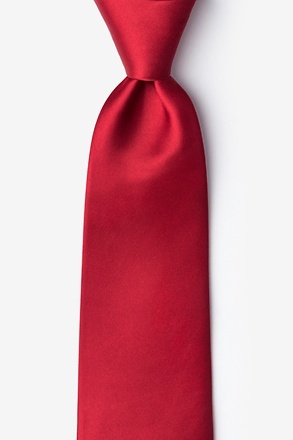 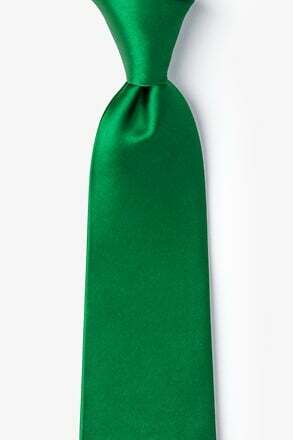 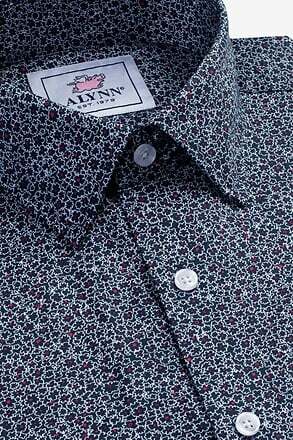 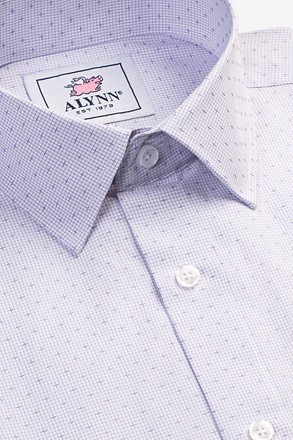 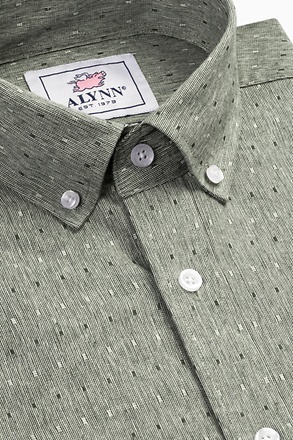 This striking men's tie will add a touch of style which will make an impression and turn heads.